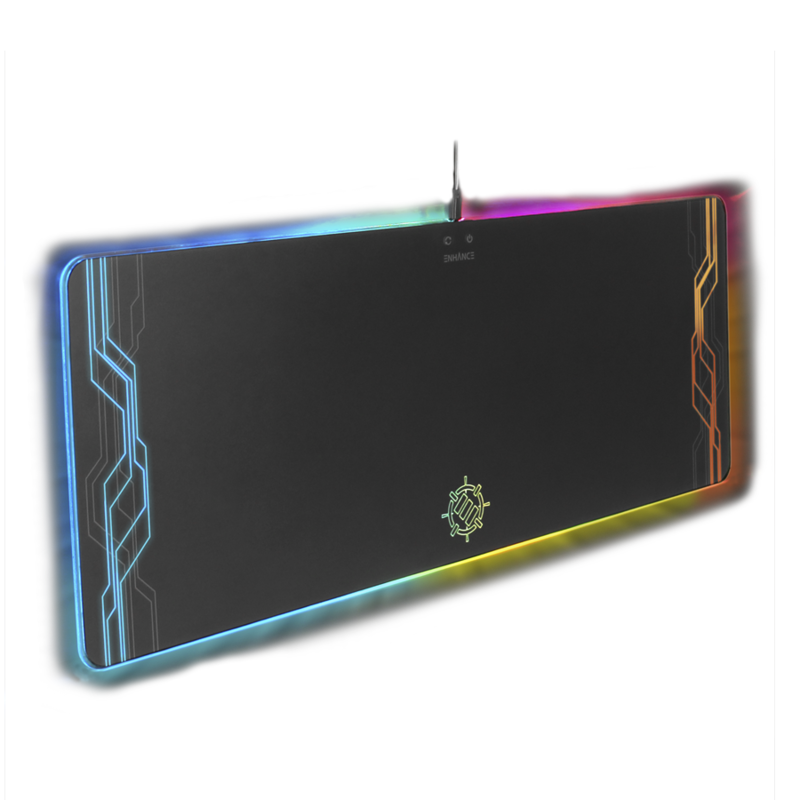 ENHANCE products are designed to take your gaming experience to the next level. From beginners to eSports enthusiasts, we offer accessories that will elevate your game. 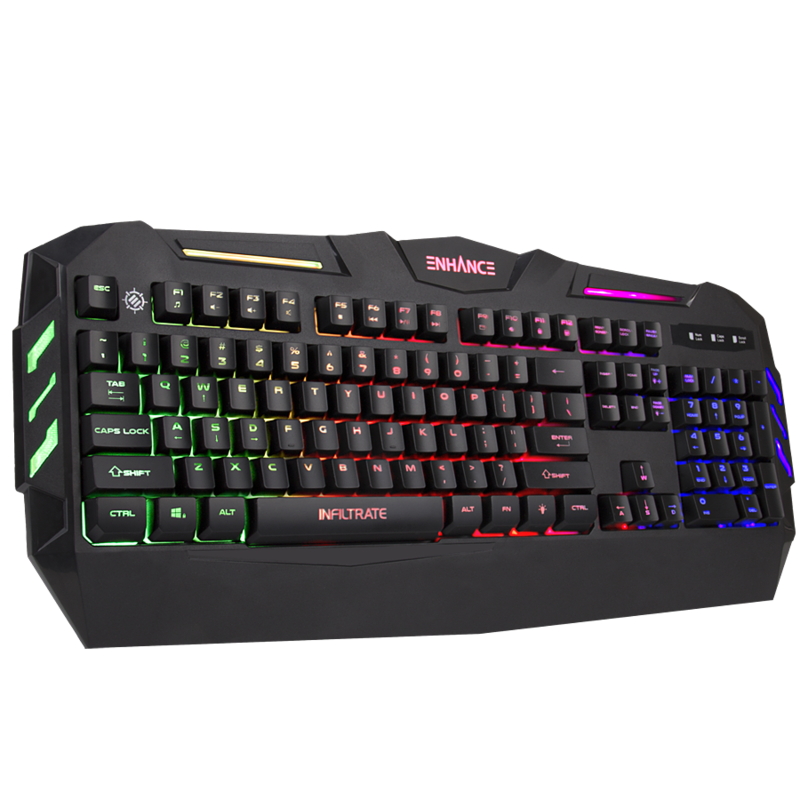 ENHANCE aims to provide peripherals that enlighten gamers and facilitate excellence across all genres. 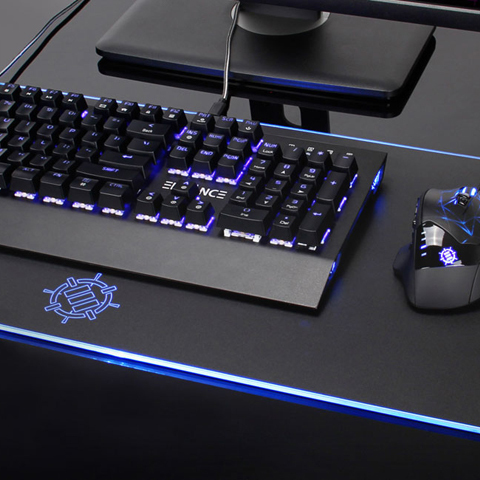 Carry out your mission against your opponents with our premium keyboards. 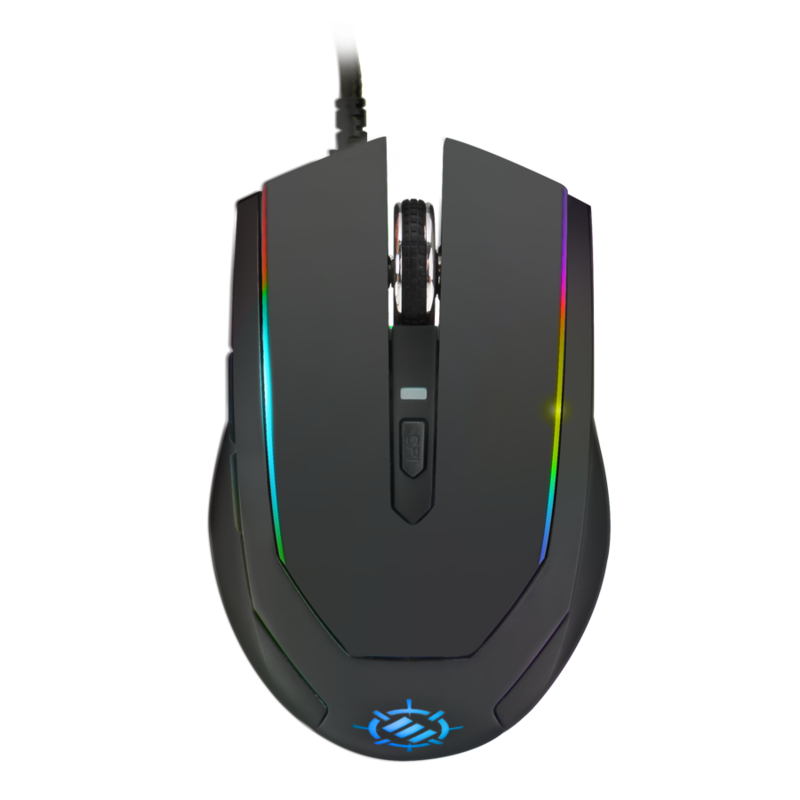 Our mice are built to give you the functionality you need while also making ergonomic design a priority. 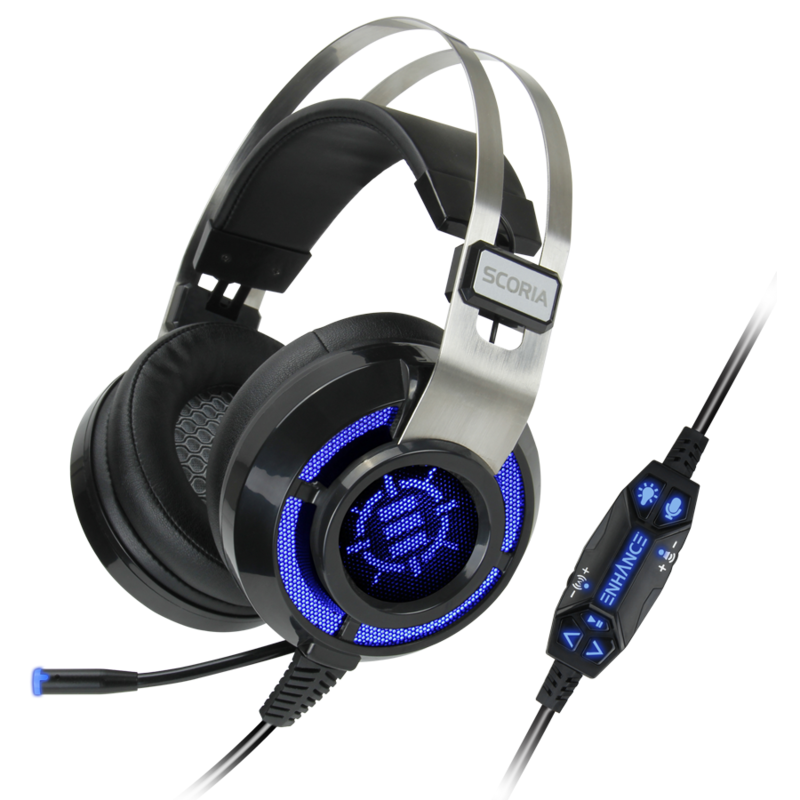 Whether you are looking to enjoy in-game music or identify the directional sound of an enemy approaching, our headsets are there to deliver what you need. Our mouse pads are designed with larger surface areas to accommodate a wide range of motion without having to readjust. ENHANCE is proud to sponsor collegiate eSports teams across the country. The support and gear we provide serves as a foundation to set these players up for success in the competitive arena. All the while, their feedback is paramount for us to develop products that enrich the gaming experience for gamers everywhere. Join us and together we can ENHANCE your game!